Earlier this week, we reported that the late, great Alexander McQueen’s Savage Beauty was one of the most popular paid exhibitions in the UK of all time, with over half a million people having walked through it’s doors. This is hardly surprising; the influential fashion designer was responsible for some of the most iconic and fantastical creations that had ever been seen. 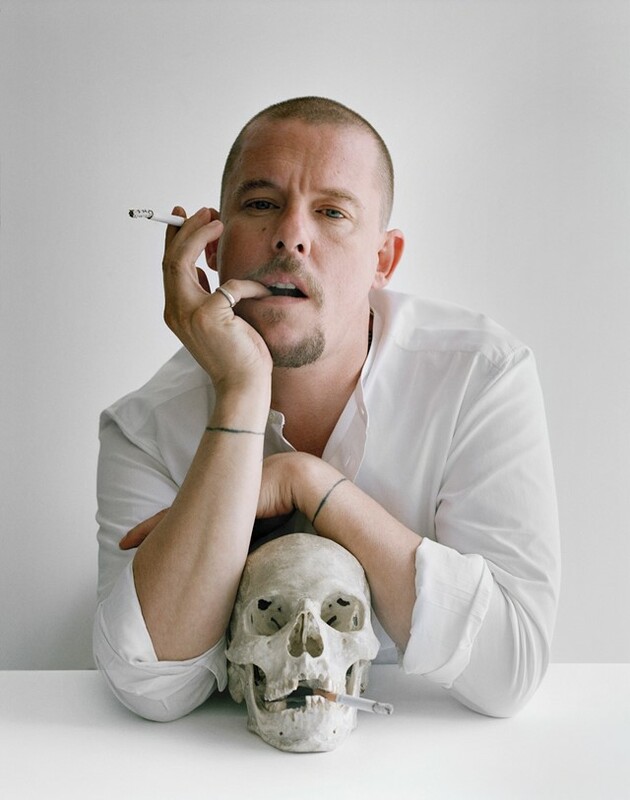 With his theatrical romanticism, statements on normative beauty, and fierce versions of femininity, McQueen made waves that were felt far beyond the walls of the fashion industry. Whilst his aesthetic vision is well known, perhaps a lesser-mentioned facet of McQueen was his eclectic runway soundtracks. From 80’s goth outsiders Siouxsie and the Banshees lending a spectral edge to McQueen’s leather-clad AW07 collection, to queer electro icon Peaches keeping things alight at SS03, McQueen’s musical influences were both classic and radical, like the designer himself. To celebrate McQueen's enduring legacy, we've sifted through his most stand-out show soundtracks to create this big and brash playlist. Turn it up!